Our trip is designed and scripted to be a one of a kind Holy Land professional film documentary and you will have a part in this incredible opportunity! 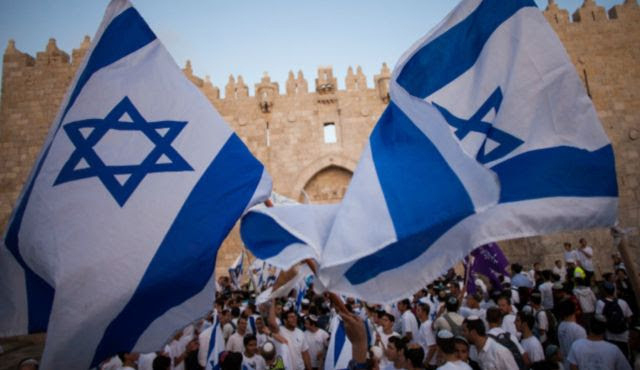 Celebrate Jerusalem as the Capital of Israel since the time of King David! In conjunction with Dr. Ron Wexler of the Heritage Study Programs and other great teachers and spiritual leaders we will be heading an incredible trip to Israel. The tour will include on location briefings that will also offer unique insights into the region's current events based on biblical prophecies. We heartily invite and welcome you to what will be a most informative trip and an exciting expedition. Visits include: The Old City of Jerusalem, The Jordan River, The Dead Sea, Garden of Gethsemane, Caesaria by the sea, The temple Mount (Southern steps), Nazareth, Mount Carmel (Elijah contest with the Baal priests), Mount of Beatitudes, Sea of Galilee (on board a cruise), Garden Tomb (Calvary), Mount of Zion (Upper Room)and much more..
On this tour you will follow the footsteps of Jesus from His ministry in Galilee to His final days in Jerusalem. You will visit all the biblical and holy sites in Israel, Christian and Jewish alike. You will hear on location bible teachings from our hosts and teachers at the actual sites being described. And, you will participate in informative discussions and presentations throughout the land. Copyright 2018 Zila Creative. All Right Reserved. Site designed and maintained by Zila Creative.